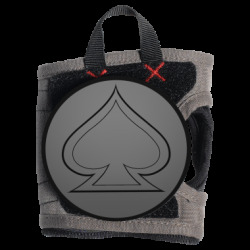 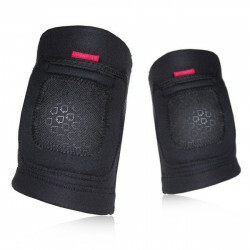 The Double Down elbow pads are undercover protection at its finest. 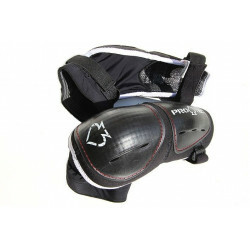 Designed for the all around skater, Pro-tec set the industry standard when the Street Pad series hit the scene. 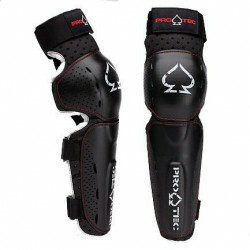 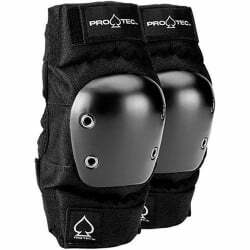 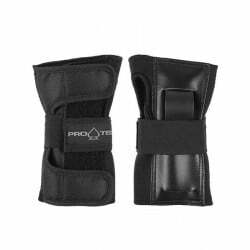 The Pro-Tec Pinner LT Knee and Shin Leg Guard are designed to give riders a newer level of protection to for the knees and legs. 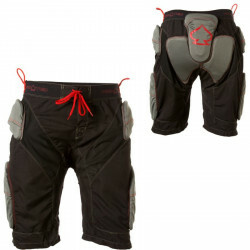 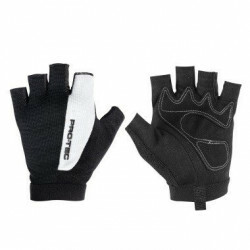 - Its ultra-reinforced outer shell and an anatomic compression molded interior with ventilation channels provide enough strength to the bikers elbow. 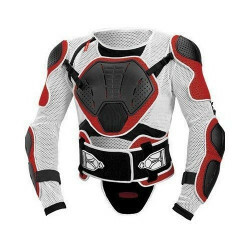 The second generation of the Pro-Tec upper body suit is still the same comfortable, breathable, and protective piece of art it was, but with some subtle refinements and a new look to keep it fresh. 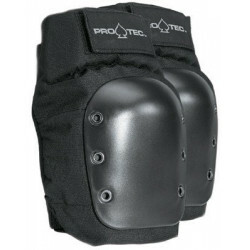 Adjustable hard cap protection for where you need it most.